I was excited this morning to receive a glowing review on HELLNOTES. The reviewer, Dr. Alex Scully of the successful and brilliant Firbolg Publishing, made my day with this one. Here is an excerpt from the review. 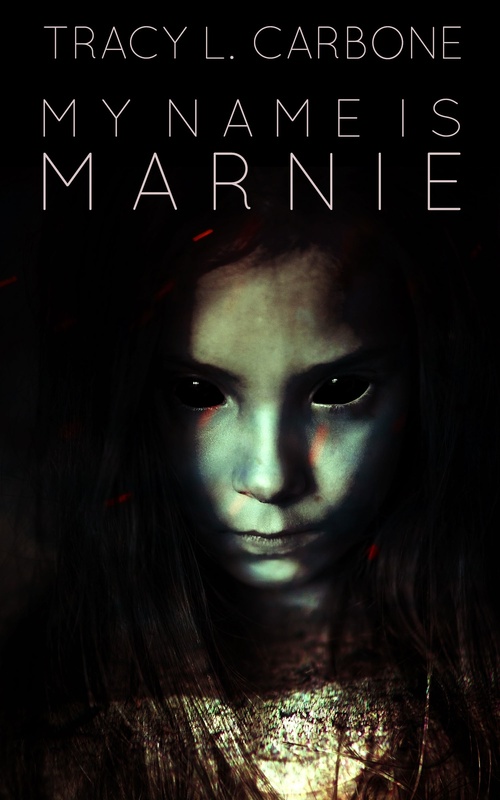 CLICK HERE for the full review which gives a great feel for the plot and atmosphere of the novel. Okay, back to write some new fiction. I’m heading into my third week on the Paleo diet. I’ve lost 6.4 pounds the first two weeks and know if I don’t keep coming up with new recipes I’ll get bored. I saw a recipe the other day on Pinterest for Two minute Pumpkin Pie. It’s delicious. I’ve made it a few times, but generally leave off the crust to save calories. 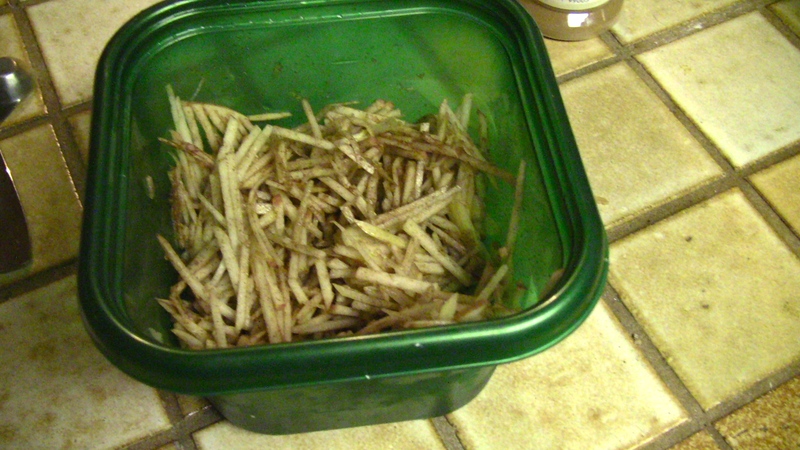 Inspired by that recipe, and my new mandolin with a Julienne blade, I decided to try something similar with apples. Core and Julienne your apple. If you don’t have this peeler, you could probably chop it fine or put it in a food processor to pulse. 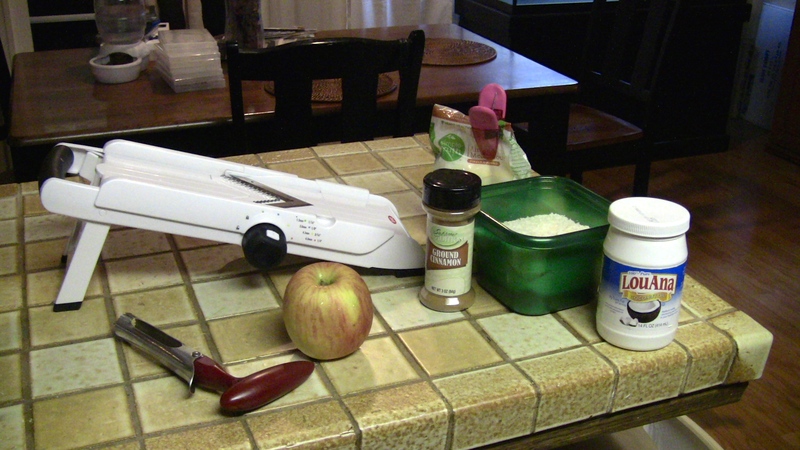 Here’s the machine, OXO Good Grips, I bought that I use for everything lately. I highly recommend it. 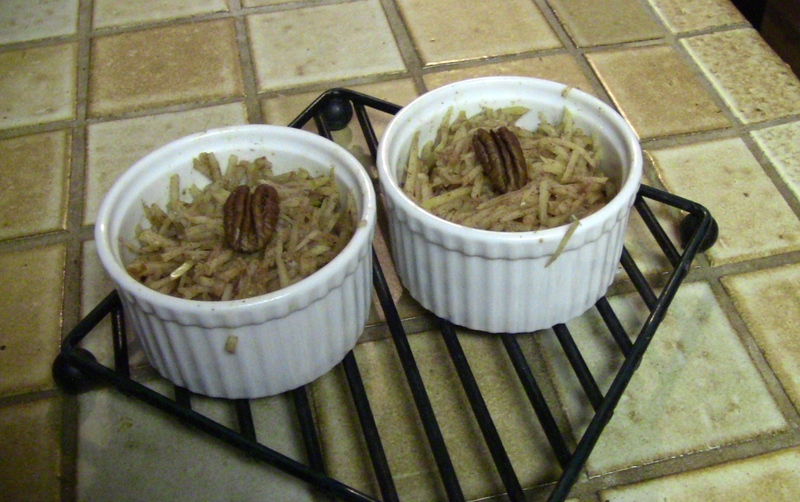 Place the thin apple strips in a bowl and add the Splenda and cinnamon. Toss to coat. In a small bowl, mix the almond flour, coconut and coconut oil (which is solid but soft at room temp). Add that to the apple mixture and mix it in. Heap two small ramekins with the apples. They will shrink on cooking so pile them up. Pop in the microwave for two minutes. They will be very hot so resist the temptation to eat them straight from the oven. You can eat them cold or warm. I put a dollop of Cool Whip on mine or a pecan. It doesn’t have a lot of dough like a traditional crisp but the little bit of it mixed in makes it taste wonderful. Calories are pretty low. This is the calorie count not counting the Splenda and cinnamon. This puts it at about 100 calories per serving which is not bad for something that tastes decadent. And even if you eat both, you’re still just under 200 calories which isn’t bad at all.